Blue Eyes is a Latvian community based non profit ski lodge located on Mt. Buller, Victoria. The clubs primary purpose is to promote the sport of Skiing in winter and Mountain Biking in summer. The Mt. 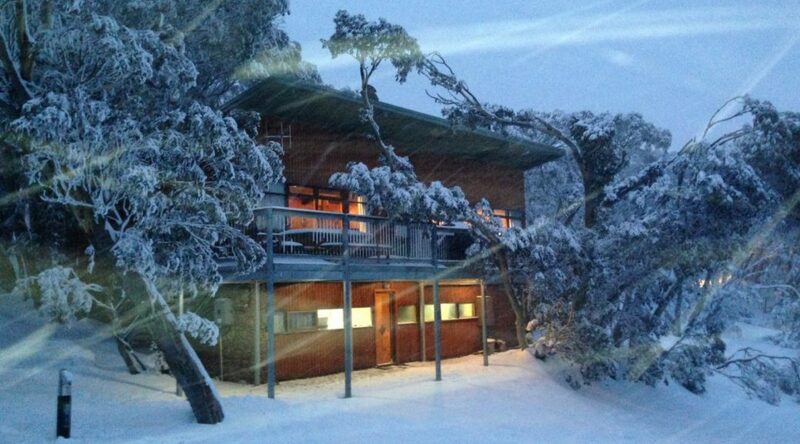 Buller Alpine Resort is 250km north east of Melbourne – approximately a three hour drive.